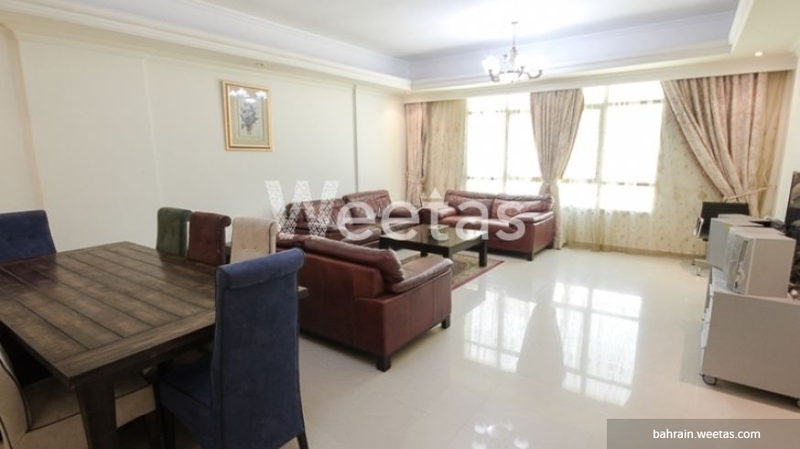 An apartment that lies in Bahrain's most vital area in the proximity of top entertainment venues is currently available with Weetas Real Estate. 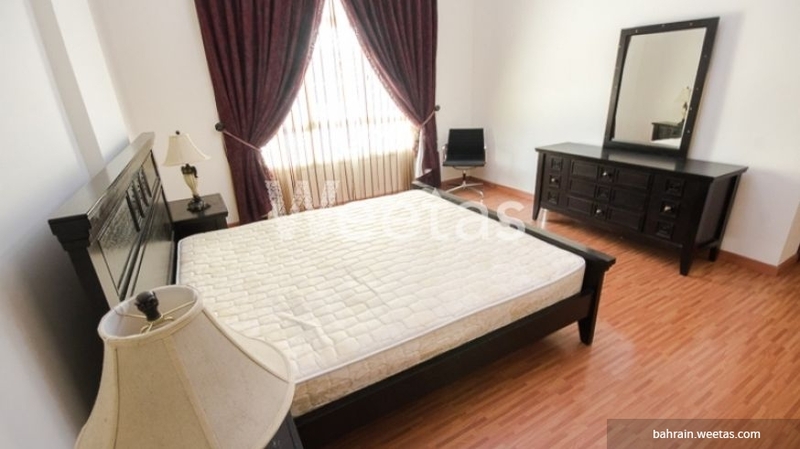 The apartment is fully furnished, it contains 2 bedrooms, 3 equipped bathrooms, and 1 kitchen. 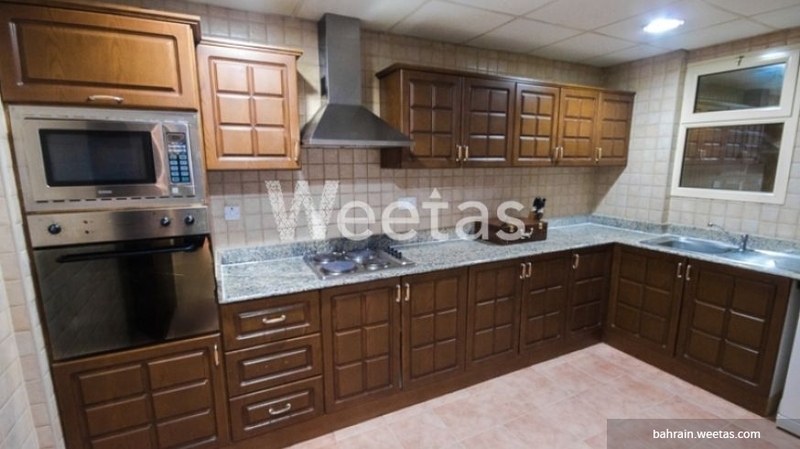 It has a large range of amenities to pass quality times including a swimming pool, sauna, steam bath, and many other.